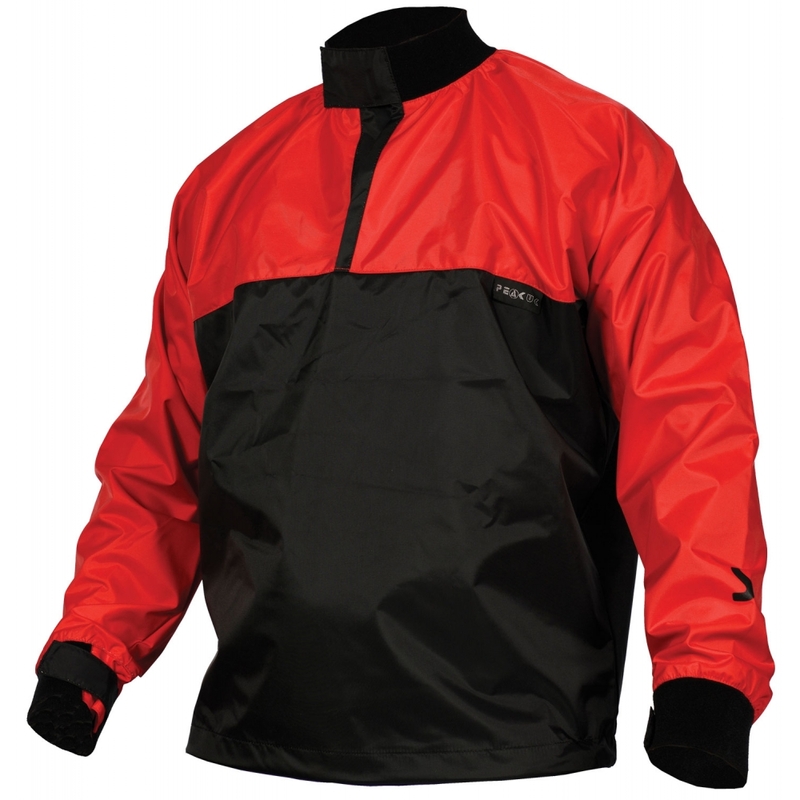 The Centre Jacket is a tough, simple waterproof nylon spray top designed specifically for heavy group use and beginner paddlers. Tough PU backed 210d nylon with 10m waterproofing. Neoprene neck with opening Velcro enclosure. Opening 2.5mm durable neoprene wrists.